Mark Redwine, charged in connection with the death of his son Dylan, stands and listens to 6th District Court Chief Judge Jeffrey Wilson in August 2017 at the La Plata County Courthouse. More than 400 motions, exhibits, rulings and orders have been issued in the case. 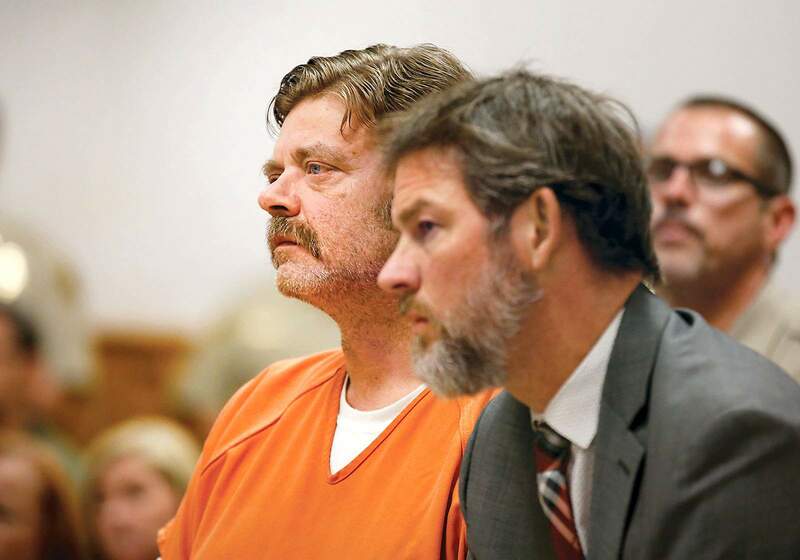 More than 400 motions, exhibits, rulings, proposed orders and judicial orders have been filed in the criminal case against Mark Redwine, a Vallecito father accused of killing his 13-year-old son, Dylan, in 2012. More than half of those filings came from public defenders who opposed expanded media coverage, sought to limit certain types of evidence, wanted to move the trial to a different judicial jurisdiction, objected to certain witnesses and attempted to suppress statements made by their client. One motion seeks to dismiss the case “based on the prosecution’s unreasonable five-year delay in bringing charges,” according to a register of actions maintained by the 6th Judicial District Court. Chief District Court Judge Jeffery Wilson ordered this month that a substantial number of documents filed under seal be made public, but defense attorneys as of Thursday had not yet filed public versions of those motions, according to court officials. Prosecutors have filed more than 100 motions, many of which put the court and defense attorneys on notice about witnesses they plan to call. Many of those motions also have not been made public, according to court officials. Many of the motions could be considered procedural in a high-profile murder case that has been under investigation for about five years. Of all of the motions that have been filed, only about a dozen have been ruled on by Wilson, who is overseeing the case. Those rulings have dealt with questions of expanded media coverage and allowing additional time for the prosecution to respond to defense motions, which was granted. Motions that have not been addressed by the court will be heard during a two-week motions hearing scheduled to begin Dec. 3. Decisions on those motions will almost certainly affect the trajectory of the case, including which witnesses are allowed to be called, whether the trial will be moved to a different judicial district and which evidence will be admissible. It’s not unusual that more than 400 motions, exhibits, rulings and orders have been filed in the Redwine case because much of the evidence is physical, not witness testimony, said Stephen Wells, a retired Durango defense attorney. Physical evidence, such as DNA or hair, often requires experts to testify to the validity of that evidence from a scientific perspective. When cases go to trial, defense lawyers often challenge every filing by the prosecution, particularly in cases like this where the penalties for the alleged crime could land the accused in prison for the rest of his life, Wells said. If convicted, Redwine could spend 16 to 48 years in prison. Investigators charged Redwine with second-degree murder and child abuse resulting in death, crimes to which he pleaded not guilty June 29, 2017. Redwine’s four-week trial is scheduled to begin Feb. 25. 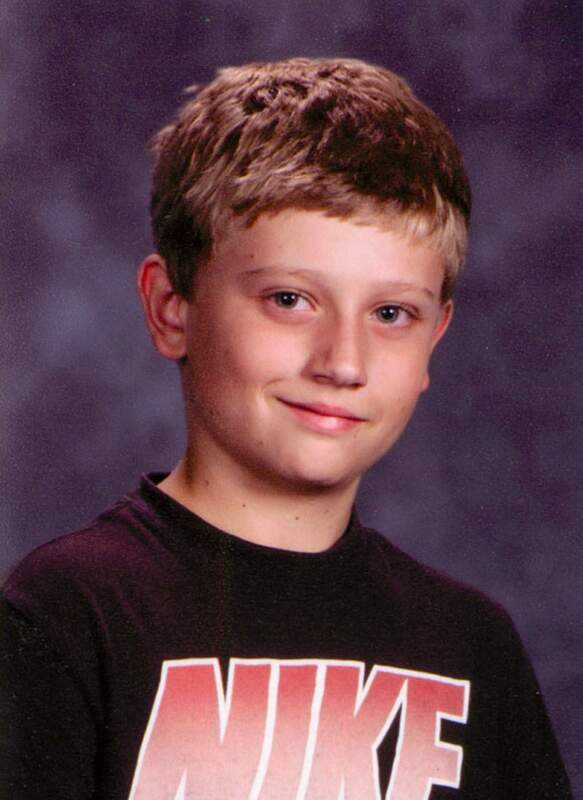 Dylan disappeared during a court-ordered visit with his father in November 2012. His remains were found seven months later about 8 miles from Redwine’s home north of Vallecito Reservoir. Dylan’s death was ruled a homicide. A four-page indictment offers a narrative of the 4½-year investigation. A grand jury indicted Redwine based on several key factors: Dylan’s blood was found in his father’s living room; a cadaver dog detected a deceased person had been in the living room and in the bed of Redwine’s pickup; Dylan’s skull was found in November 2015 just off Middle Mountain Road and had what appeared to be knife markings; and the skull appears to have been moved from a previous location, where earlier remains were found.